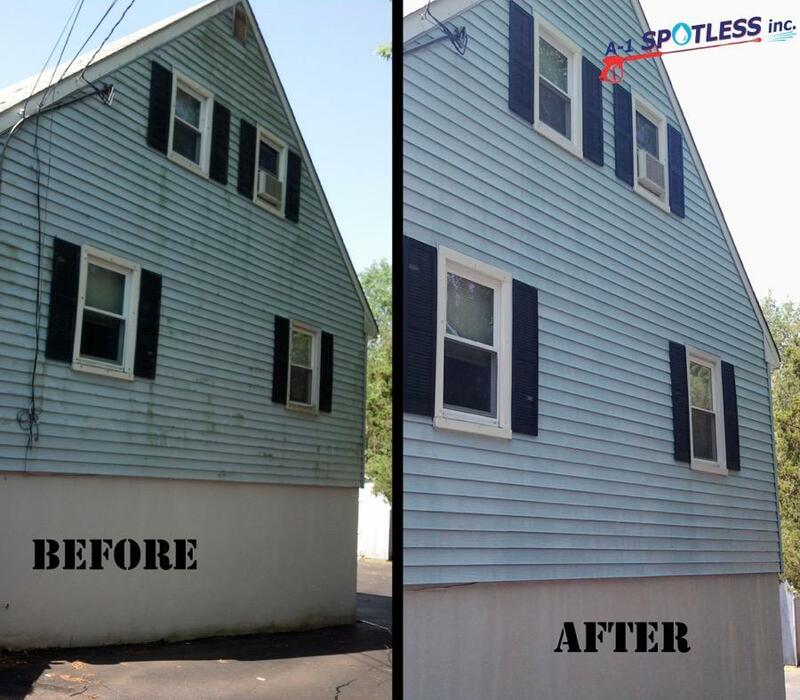 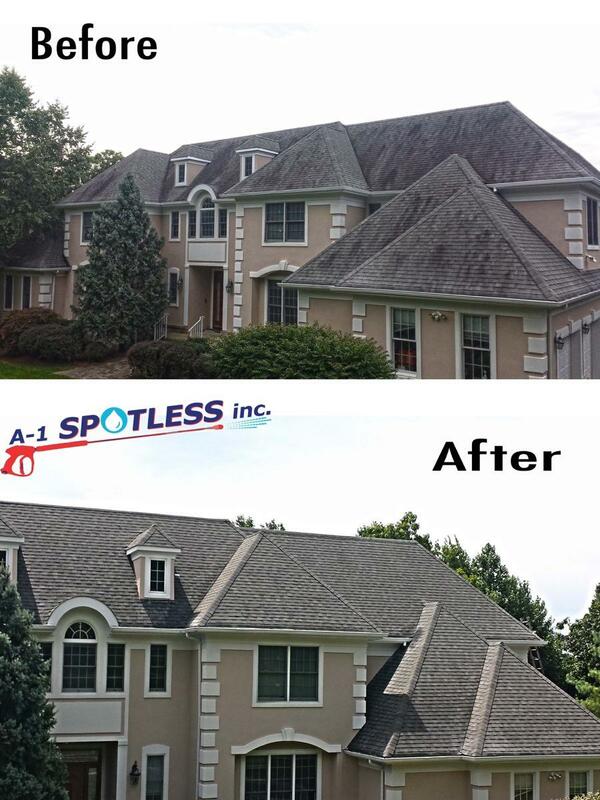 Pressure Washing Warren NJ 07059 - A-1 Spotless Inc.
A-1 Spotless Inc. is a professional provider of residential pressure washing services in Warren NJ, Somerset County, and throughout New Jersey and the Tri-State area. 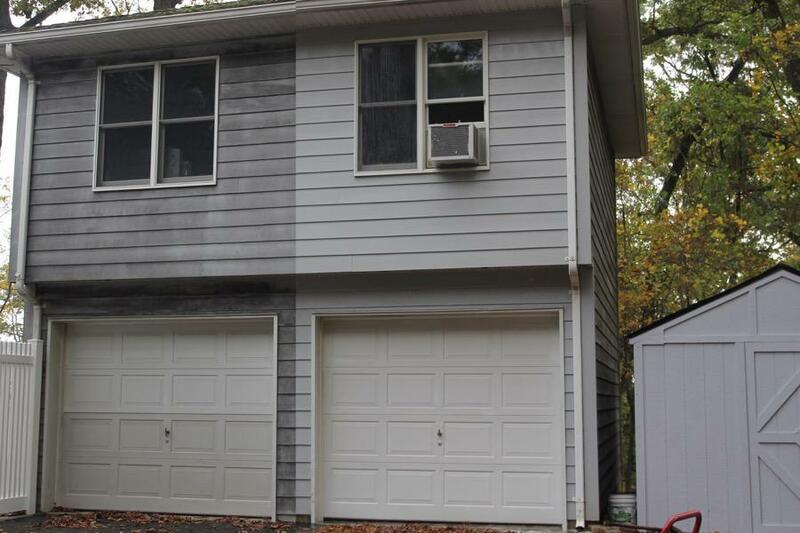 Since 1989, homeowners like you have trusted our team of professionals to maintain their properties. 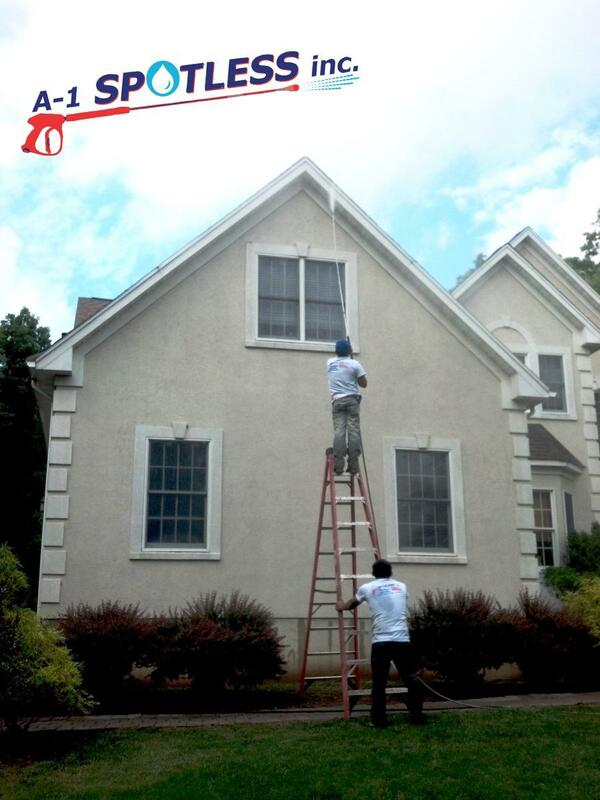 We are reliable, we have professional equipment, and we’ll take the utmost care of your home and property. 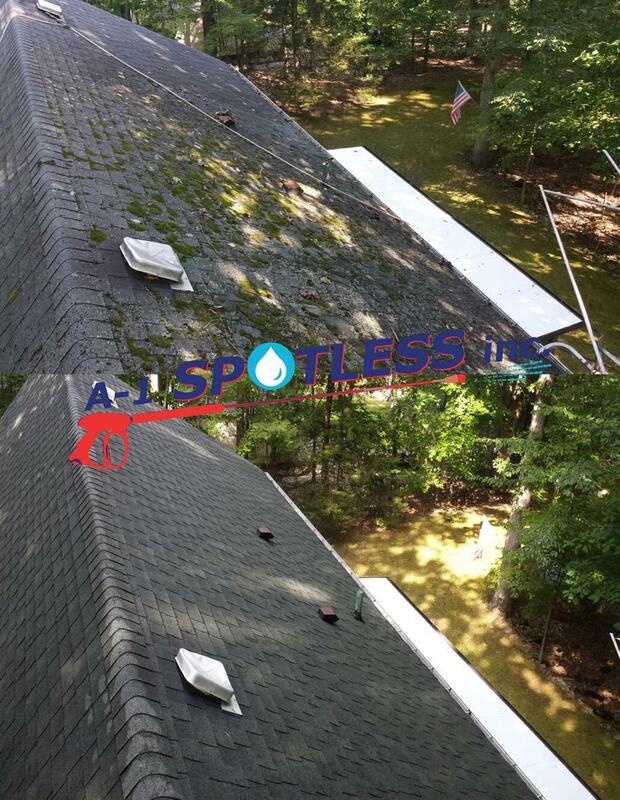 Let us tackle cleaning the big stuff — pressure wash home roof, siding, gutters, brick, patio, deck, driveway, sidewalk, etc. 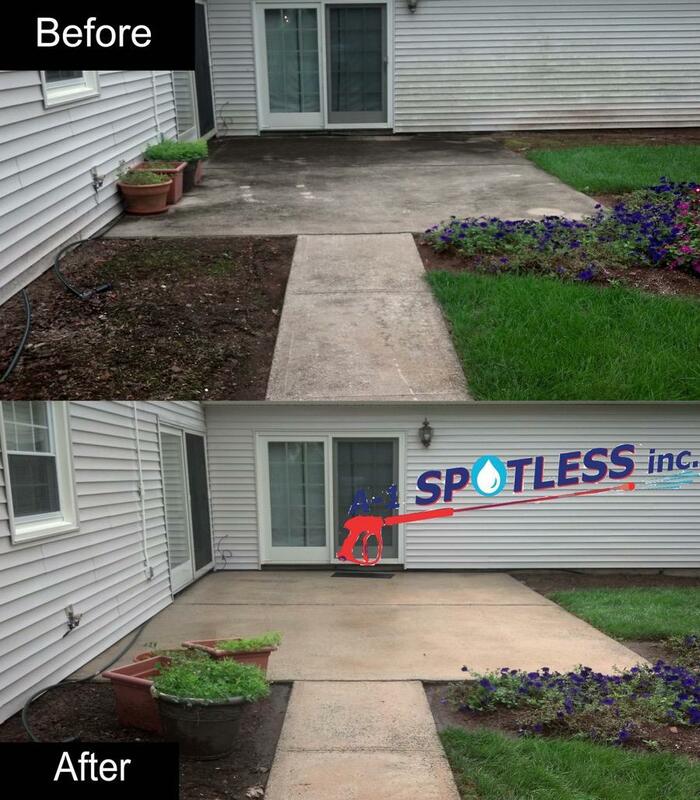 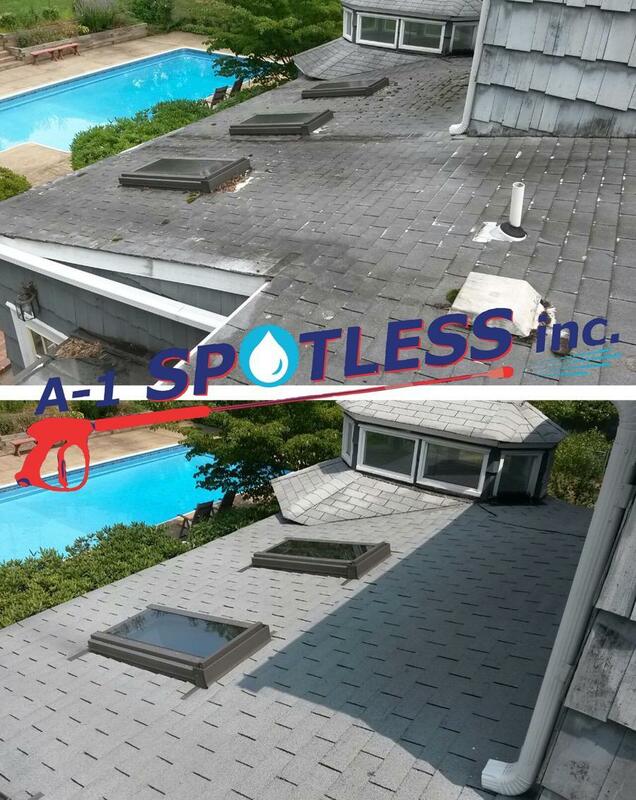 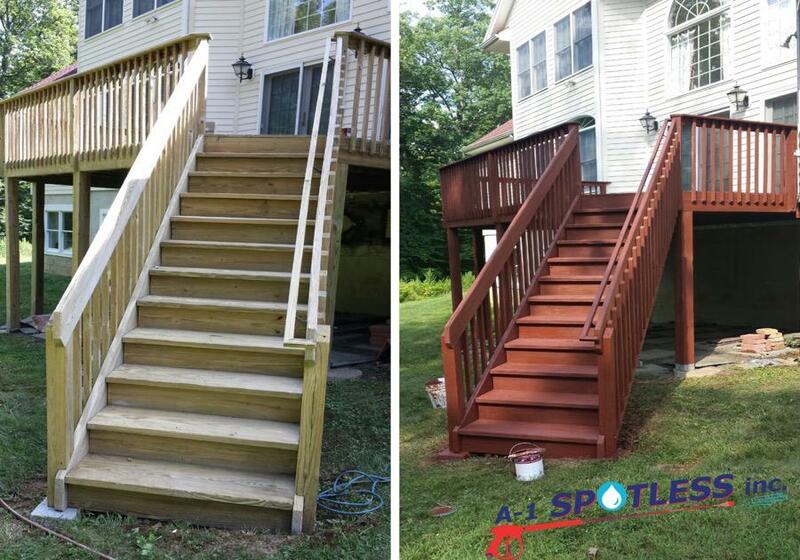 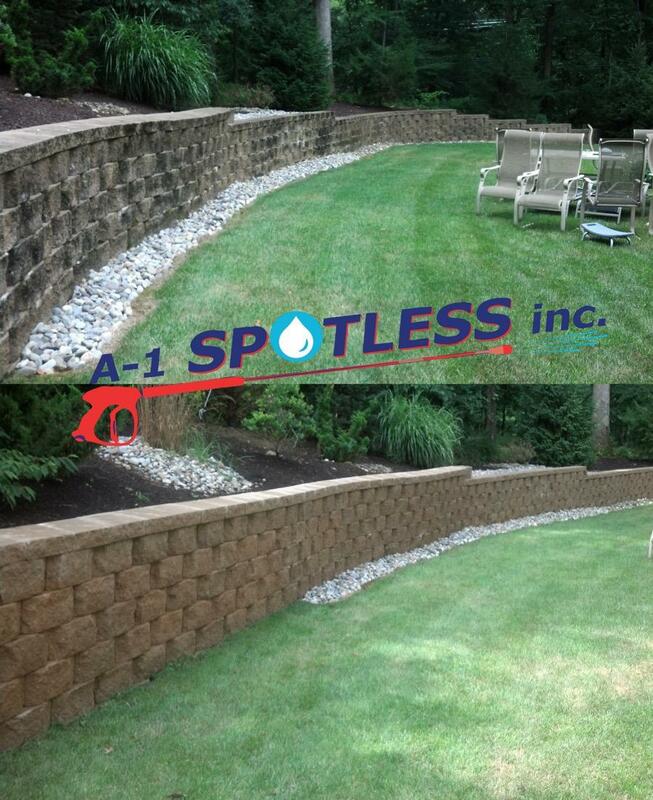 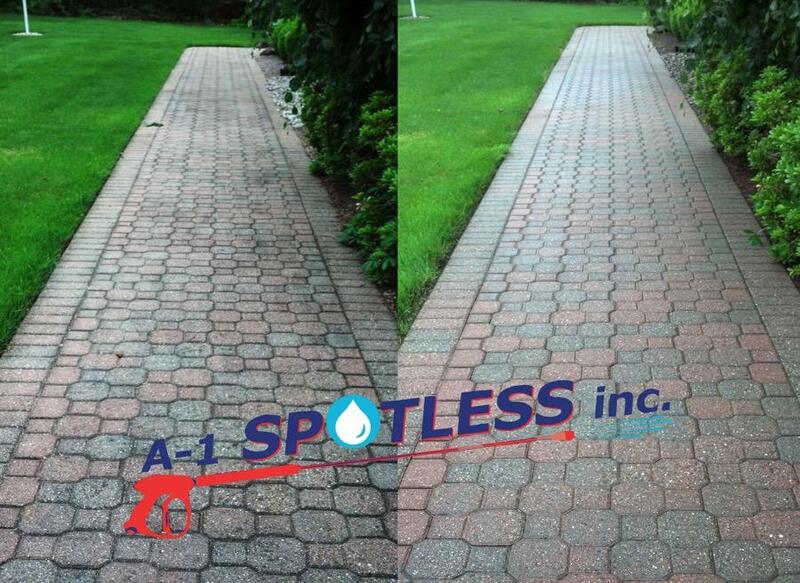 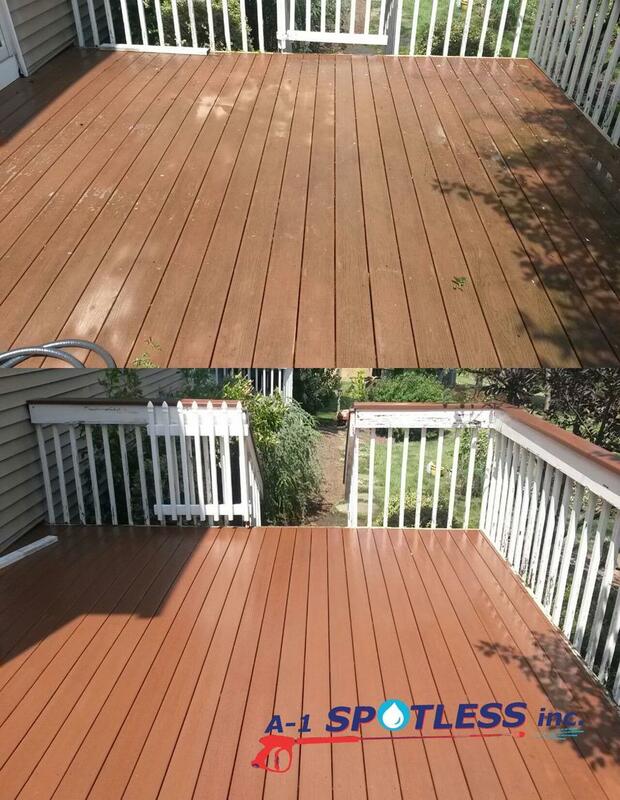 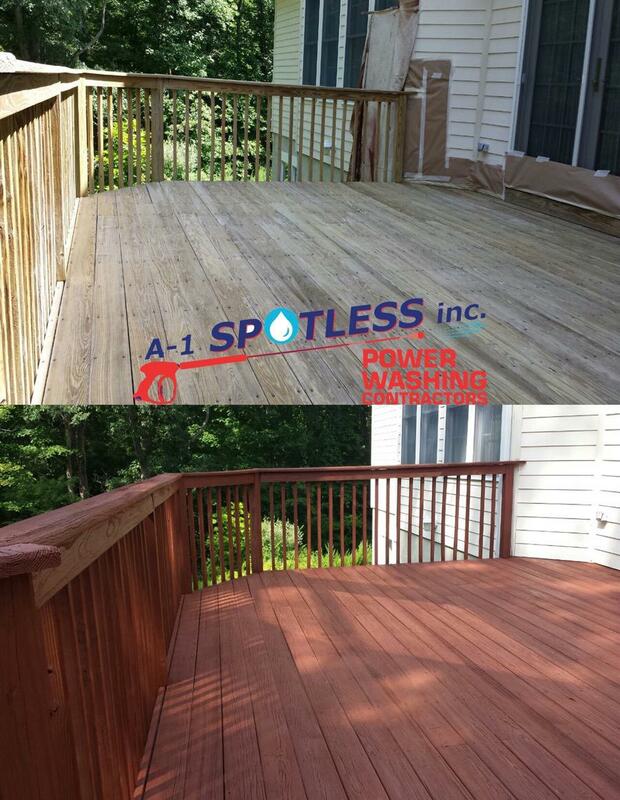 For reliable residential pressure washing services done right the first time in Warren, NJ, call A-1 Spotless Inc. today: (908) 647-9274.